Samsung Smart TV's let you find and control exciting content in new and unexpected ways. Accessing Apps, Signature Services and browsing are easy. 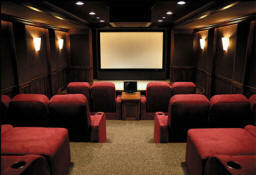 Voice and gesture controls, face recognition, the Smart Touch Remote Control and the Smart View Mobile App all provide unique ways to interact with your TV. Enjoy an exceptional picture and a TV experience like never before. Smart Interaction – Smart Content – Smart Evolution. 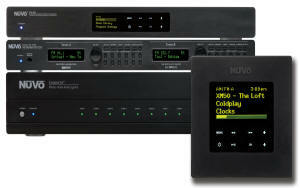 Multi-room audio solutions by Nuvo Technologies. 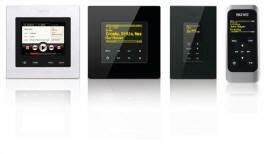 Take your love of music to the next level with the all new NuVo Wireless Audio System! Offering the highest fidelity in wireless audio and immediate access to the near-infinite tunes of online radio, there’s never been a better way to keep your ears satisfied. 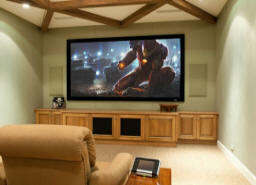 Check it out for yourself, and discover how beautiful the freedom of wireless whole home audio can sound. Leon’s on-wall rear channel or bookshelf speakers are hand-crafted from solid 1” MDF. Only 3.25” deep, they provide an excellent alternative to in-wall speakers, allowing for easy installation, better stereo imaging, and enhanced sonic clarity. The Detail 113 Surrounds perfectly complement the Horizon 313 and Profile 303 Series speakers. 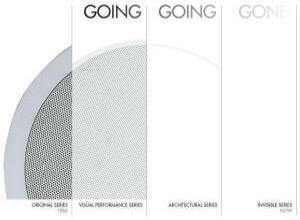 Sonance in wall/ceiling speakers, orginal series, visual peformance series, architectural series, and invisible series. "Conventional speakers ar designed for the ear, not the eye. 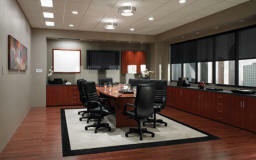 As a result, they often draw unwanted attention, creating a sense of clutter that compromises the appearance of the room." 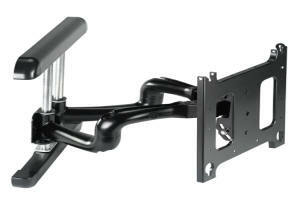 Chief offers the largest selection of universal and custom display TV mounts worldwide. Their mounts are designed with features that provide strength, flexibility and ease of use. Cheif also provides a variety of accessories that integrate seamlessly with their mounts to customize the needs of your installation. Draper has the perfect screen for any application. With a broad selection of mounting options and the quality of their individually inspected screens you can't go wrong choosing a Draper screen. Copyright ©2009 G&G ELECTRIC. All Rights Reserved.